You are a 10 minute walk from Poleg's beautiful sandy beach, with lifeguards in season, and the Bamboo Village restaurant. There are plenty of shops within a five minute walk from the apartment including Hairdresser, Bank, Café, Restaurant, and Supermarket. In the Poleg Hi-Tech Park (about 5 minutes by car) you will find a whole range of supermarkets, shops, bakeries, ice cream places, and restaurants, cinemas and more. The local Synagogues are close by and Ir Yamim's huge shopping mall is in walking distance. (shops, restaurants, bowling, soft play, hairdresser, ispa express for manicures and pedicures etc). It's a 10 minute drive from Ir Yamim's new shopping mall with stores and restaurants and the Ir Yamim Tennis Center and a 15 minute drive from the Poleg Entertainment area. Where you will find a range of supermarkets, shops, bakeries, ice cream parlors, and restaurants, cinemas and more. The local Synagogue is short walk away. 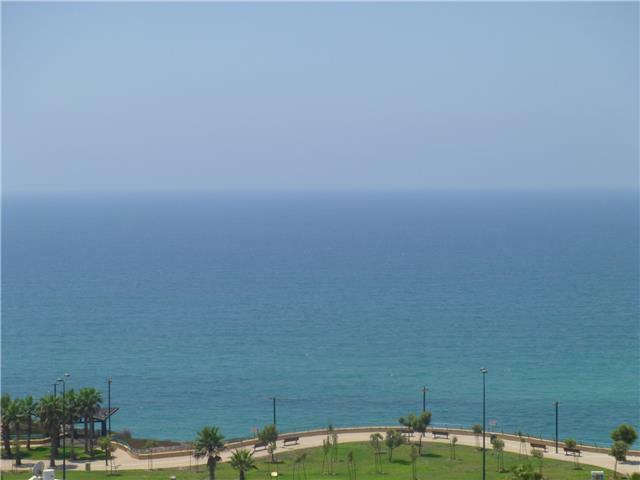 It is a 10 minute drive to Netanya's Independence Square. 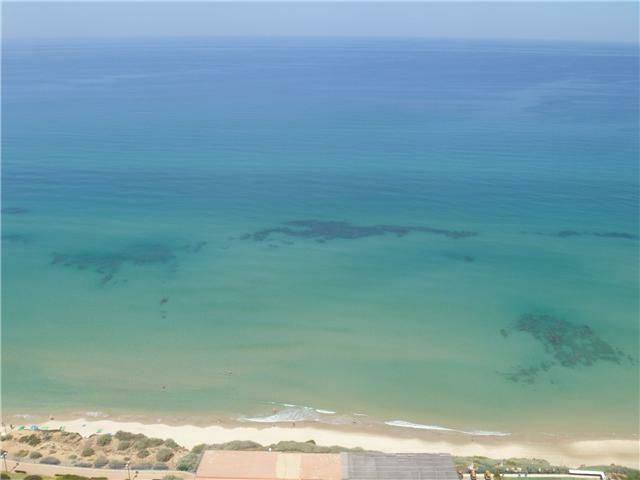 It's a short walk to Argaman Beach and Netanya's sea promenade. Access to this small quiet beach is from the Ben Ami Boulevard. There are life guard services, open air gym equipment and a restaurant. Parking is free. 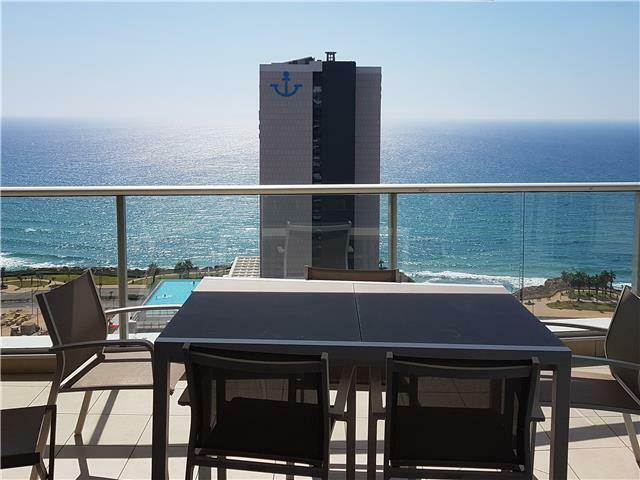 Apartments on Netanya's prestigious Nitza Boulevard are located a short walk from the Four Seasons Beach in North Netanya, From your apartment you will enjoy splendid views, and seafront living. Welcome to IPC ​Vacation Rentals a division of Israel Property Care. A vacation rental is a great alternative to paying too much for a hotel room. 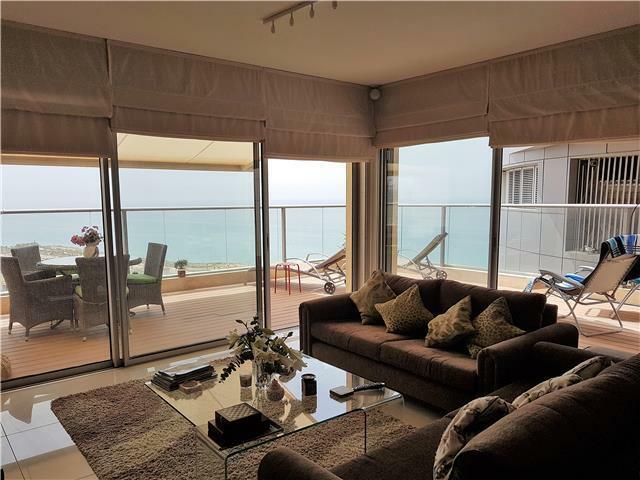 If you're looking for vacation rentals in Netanya, Israel's Riviera, let us help you. Once you spend a vacation in one of Israel Property Care's Vacation Rental apartments, we can promise you will be back again. Discover why visitors return year after year. One vacation in Israel is not enough to see it all! Would you like a property which a family or group could share? 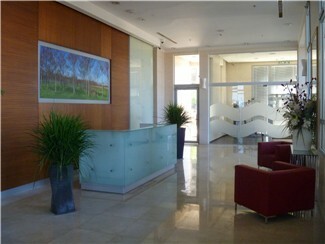 Looking for accommodation whilst in Israel on business? 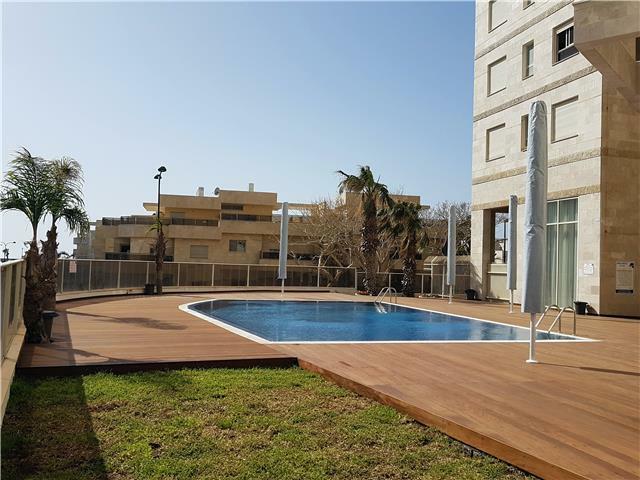 We have a great selection of short-stay, vacation and holiday apartments to rent in the Agamim, Ir Yamim, Ramat Poleg, South Beach and Nitza neighbourhoods of Netanya. If you have a number of people in your party, you can combine many of our properties to provide accommodation for larger groups. Whether you choose a luxury home with a pool and gym and games room or a more economical option, we will do all we can to provide you with a fabulous experience in our clean, well equipped vacation rentals! All of our vacation rental homes have free WIFI and there are NO AGENTS FEES. Use the "Search" box above or click here and enquire about your favourite listings. 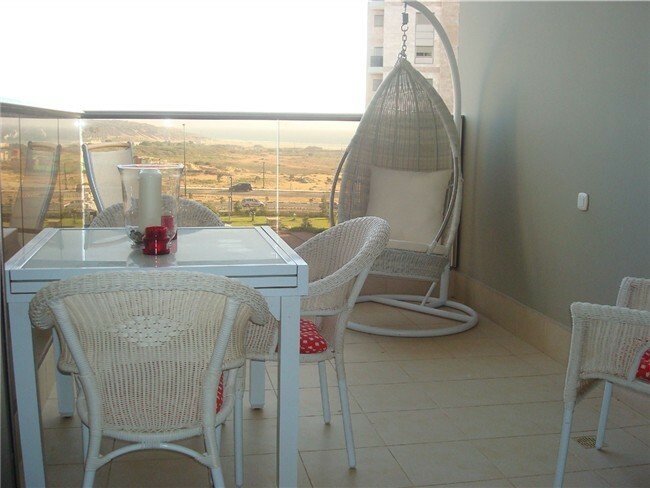 Click on"Advanced Search" to seach for strictly kosher apartments and houses in Netanya. Browse vacation deals, family-friendly amenities, and much more. If you can't find what you're looking for please contact us and remember that vacation rentals are added and updated often, so please bookmark us and come back for a visit! IPC ​Vacation Rentals is always looking for new holiday apartments and vacation rental homes to add to our rental portfolio. If you own a home in Israel that you only use for part of the year and would like to maximise your income potential please Contact Us for more information. Full property management services are provided by Israel Property Care.